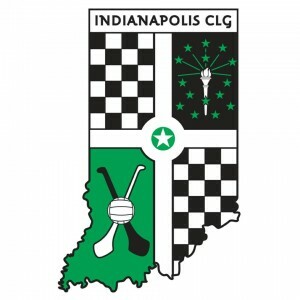 Yet another area of the world covered here on GaelicSportsCast as we bring you news and analyses from the Indianapolis Summer Hurling League. 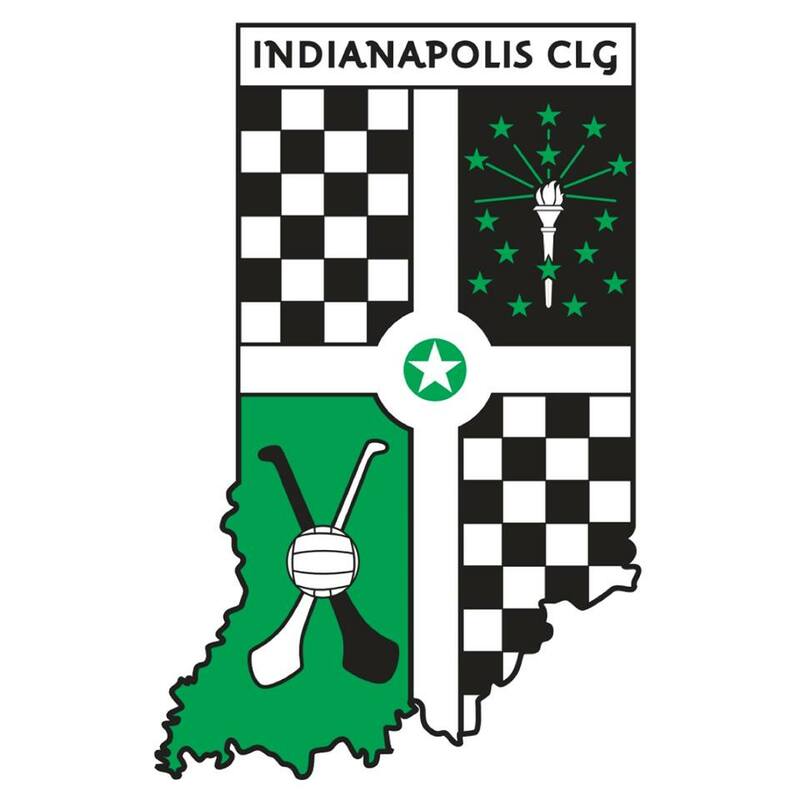 In the Podcast, Indy GAA Secretary & Registrar Brian Mathes, looks back on the opening two rounds of this year’s summer hurling league. 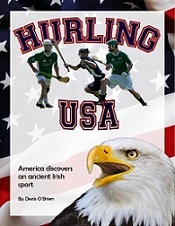 (No Podcast from New York this week on account of scheduled games being forfeited).